Xiaomi’s Mi Mix 2 is finally launched, and the device is out now in all its glory showing-off what’s the actual definition of the term bezel less smart phone. 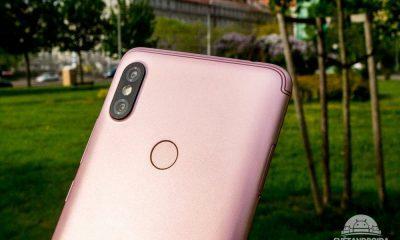 With the launch of the Mi Mix 2, Xiaomi has reached yet another benchmark as far as design is concerned, and the bar has been set high now by the Chinese-giant. The gorgeous Mi Mix 2 comes in a shiny new posh looking shell which is as hard as a Knight’s Iron-suit, while you have a piece of mind as it won’t get scratched either. Moreover, looking at the front where the real jewel and craftsmanship exhibits us with a massive yet compact 6-inch Full-HD plus IPS LCD panel which is truly a piece of art and does justice to the bezel-less terminology. 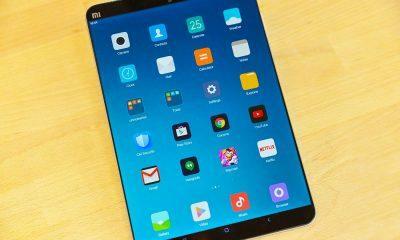 Xiaomi has also achieved the highest recorded yet 81.6% screen-to-body ratio, making it the first phone to do so. 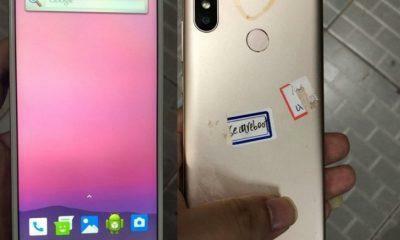 Apart from that, the bottom bezel has shrunk by almost 12%, while has a subtle curved at each of its corners. Apart from that, Mix 2 gets the highest end processor from Qualcomm, that’s the Snapdragon 835, 6GB RAM with 128GB and 8GB with 256GB special edition, sd-card support is present. Unfortunately, there’s no Dual-camera support, but we have single 12-mega pixel 4-axis OIS shooter. And coupled with Dual-LED Flash and a 5-megapixel front snapper for selfies, located at the bottom bezel. Furthermore, it also kills the beloved headphone jack in favor of a single USB-Type C port. But that’s okay, considering some things it’s packing under its hood. Keeping it alive through out the day is a decent 3400mAh battery support for with Quick Charge 3.0. As far as availability is concerned, we’re excited to tell you that the Mi Mix 2 will land on our Indian shores soon as confirmed by the Xiaomi India Managing director in his latest tweet. However, he also added in his Facebook post; that the Mi Mix 2 supports over 43 LTE bands covering more than 200 countries. Including Russia, US, India, and Indonesia so there’s a hint for you all you Mi fans waiting for the device. 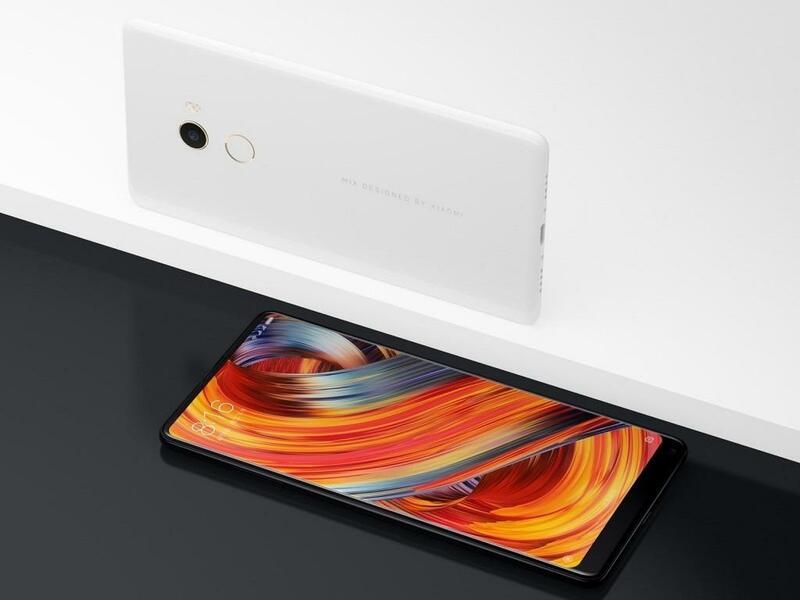 Pricing for the Mi Mix 2 starts from RMB 3,599 (€460 euros) and goes up to €700 euros; for the Special Ceramic unibody build. There are no dates on when the device will go on sale globally, but we expect it to show up in a couple of weeks. 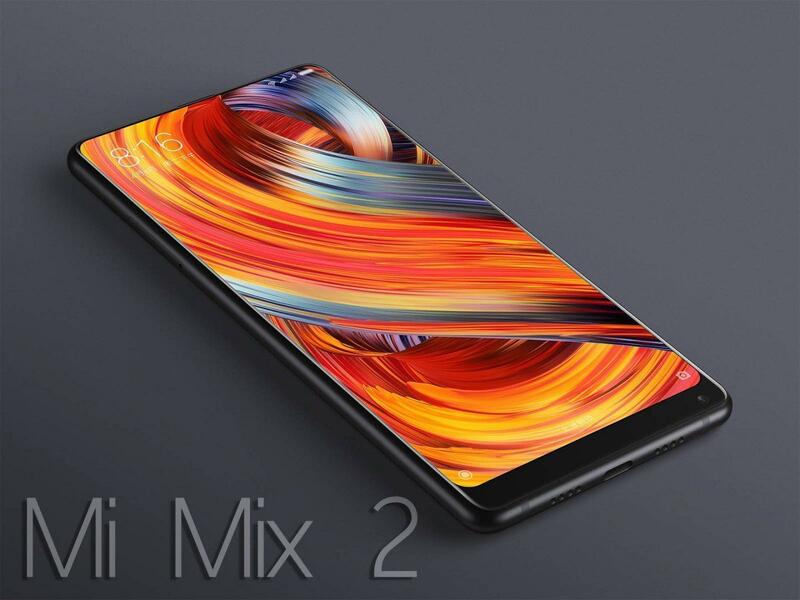 Xiaomi Mi Mix truly made an impact on the smartphone industry last year and brought in the concept of bezel-less designs, the Mi Mix 2 matures on the same concept while refining on its predecessor’s base.